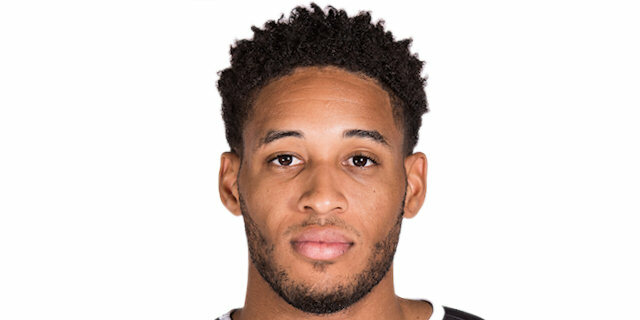 Badly needing to regain momentum after seven losses in eight games, Brose Bamberg found its go-to guy in power forward Augustine Rubit. 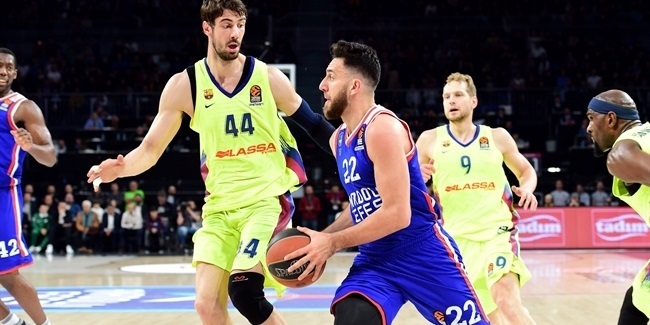 His dominant performance on Friday night led Brose to a resounding 95-74 win over Panathinaikos Superfoods Athens and in the process earned Rubit the MVP honor for Round 21. Rubit took the first such honor for a Brose player in more than a year by scoring a personal-high 26 points, including 10 in a game-breaking fourth-quarter run. He made 7 of 8 two-pointers, his only triple attempted, and 9 of 12 free throws. He also led Brose with 8 rebounds and a personal-best 2 blocks, while drawing 8 fouls for a performance index rating of 34, another personal high. The second-best PIR of the round belonged to Errick McCollum of Anadolu Efes Istanbul. 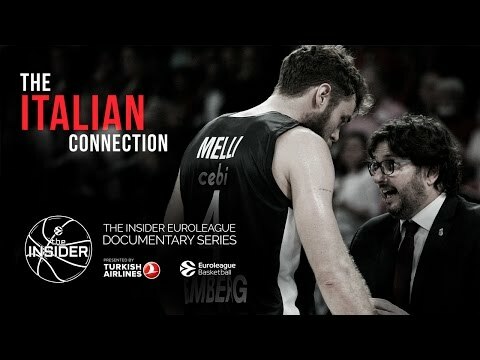 In a victory over Valencia Basket, McCollum scored 24 points to go with 6 assists, 6 rebounds, 2 blocks and 1 steal. 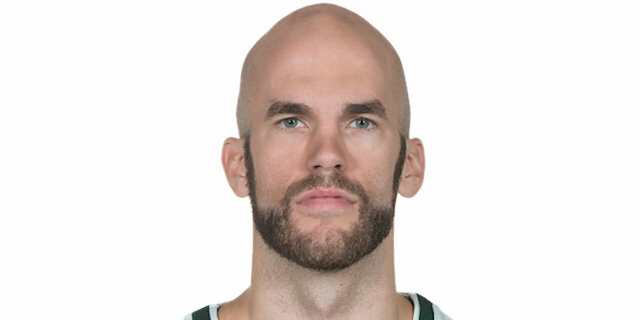 Panathinaikos point guard Nick Calathes accumulated the third-best index rating of the round by posting career highs of 31 points and 10 two-point shots made, as well as going 3-for-4 from three-point range. Calathes also dished 7 assists, and had 1 rebound and 1 steal in the losing effort against Brose. 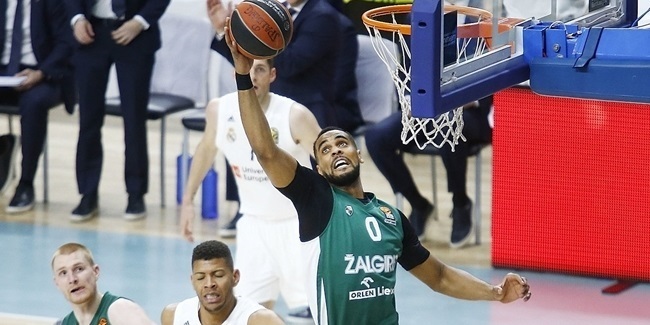 Rounding out the list of round's best performers were Jonah Bolden of Maccabi FOX Tel Aviv and Tyler Honeycutt of Khimki Moscow Region, both with PIRs of 27. Bolden had 12 points, 9 rebounds, 5 assists, 2 steals and 1 block in a road loss to Zalgiris Kaunas. 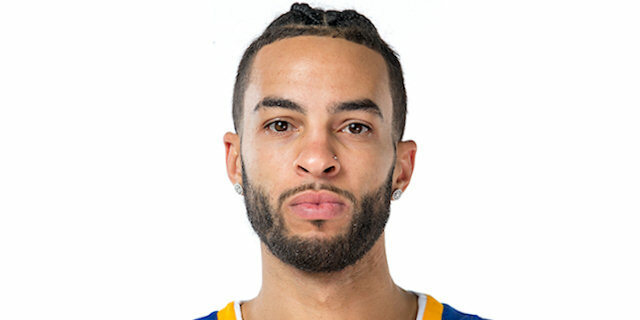 Honeycutt starred with 11 points, 15 rebounds, 1 assist, 1 block, 1 steal and 3 fouls drawn in a win over Unicaja Malaga. Calathes tallied 31 points, which was not only a career-high for him, but tied for the second-highest total in the EuroLeague this season. Khimki's Alexey Shved remains the EuroLeague's runaway scoring leader with an average of 22.1 points. Honeycutt grabbed 15 rebounds this week, the most of this round and second-most in a single game this season. Vladimir Stimac of Efes heads the rebounding charts with 6.9 per game. 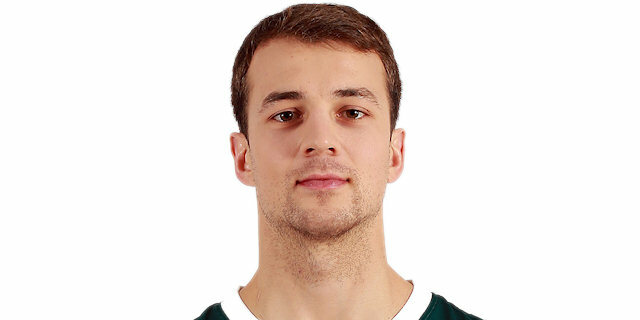 Kevin Pangos of Zalgiris was the only player with double-digit assists in this round, with 11. Calathes is the season leader with 8.3 assists per game. Kostas Papanikolaou of Olympiacos Piraeus matched his career high with 4 steals, the most of any player this round. Calathes tops the charts in steals, too, with 1.7 per contest. Rookie Stefan Jankovic of Crvena Zvezda mts Belgrade had 5 blocks, which matched a season high in the competition. Efes big man Bryant Dunston leads all shot-blockers with 1.7 on average. 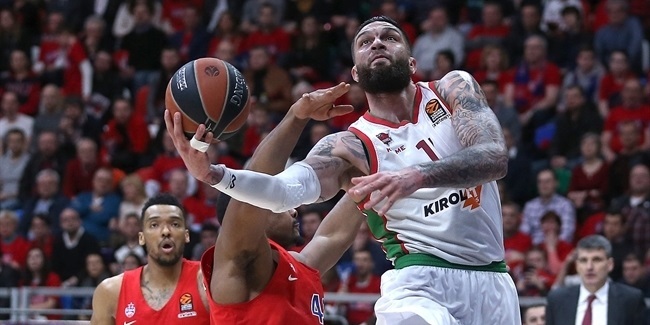 There were three double-doubles in Round 21: Pangos with 16 points and 11 assists, Honeycutt with 11 points and 15 rebounds, and Will Clyburn of CSKA Moscow with 11 points and 10 rebounds.